Creston School is dedicated to to fostering a culture of excellence in every student, in every classroom, every day. 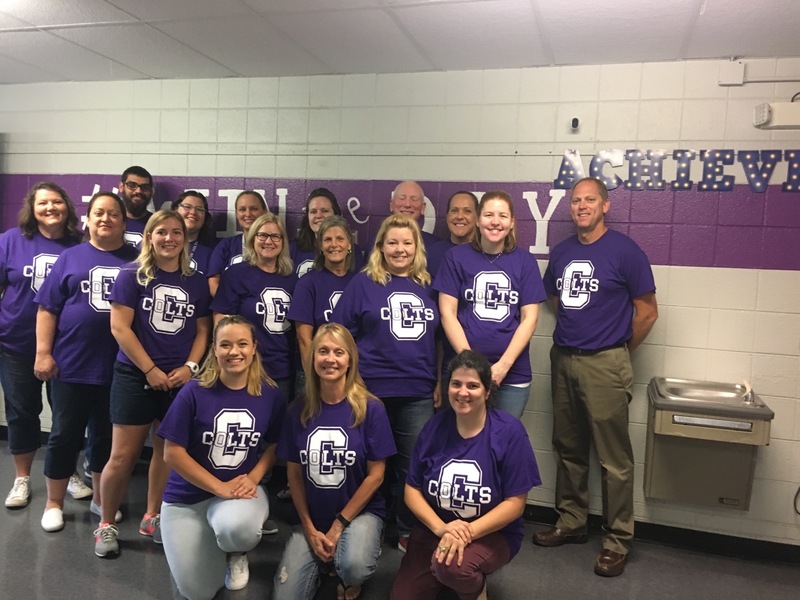 Creston School’s highly qualified faculty and staff engage students in learning utilizing standards aligned curriculum, 1 to 1 technology, interactive whiteboards, and Smart TVs. Small class sizes allow teachers to personalize instruction to meet each student’s individual needs.